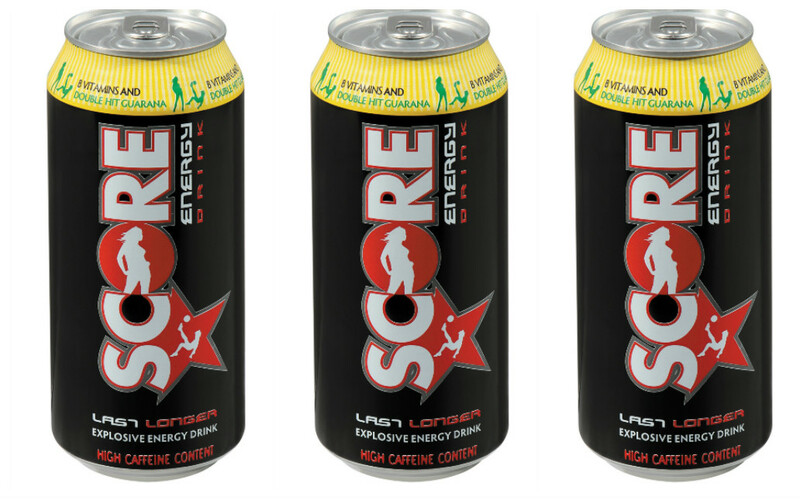 The annual Score Easter Rugby Tournament, the highlight on the club rugby calendar with Score Energy Drink as title sponsor for the second consecutive year, is not only a celebration of rugby, but also the empowerment of women. This year’s tournament kicks off in Langa, the home turf of the Busy Bee Rugby Football Club on Friday, 30 March. Marking the hosting club’s 95th anniversary, the Score Busy Bee Easter Rugby Tournament has attracted 36 teams from all over South Africa comprising senior men’s, youth and women’s rugby. Established in 1923, the Busy Bee Rugby Football Club was formed with the purpose of engaging the youth in the game of rugby as a means of taking them away from the streets, drugs and criminal activities. Women’s rugby was introduced to the club in 2010 to share in the unity through sport and social upliftment. 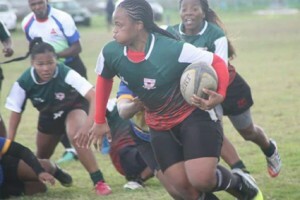 Today the club boasts 75 female players, and has seen numerous Springbok, Super League and Western Province Craven week players come through its ranks. What started essentially as an initiative to involve more women in sport in the community, has become an integral part of the Score Easter Rugby Tournament. Women’s 7’s teams competed for the first time in 2015 and their participation has evolved into a full 15-a-side category since 2016. The Busy Bee Rugby Football Club aims to grow female participation in sport even further by encouraging more women’s teams to partake in club activities.